Service continues to deteriorate as subways arrive more infrequently and cars are packed with more passengers who jostle for limited space. We are sardines in shiny metal cars. What adds insult to injury is the disembodied voice of Seth Rogen, a thespian of limited dramatic and comedic range, scolding us for being bad passengers on a poorly run transit system. This is little more than a stunt to deflect attention from the declining service we now take as normal. In Knocked Up, Rogen played an everyman who impregnated a woman who was clearly out of his league. Now he gets to reprise his role by knocking Torontonians about with his idiotic shouting, penetrating our eardrums with his witless banter. I implore the TTC to withdraw these horrific announcements and focus on improving service. Why all the fuss over Seth Rogen making TTC announcements? Most of the time I hear announcements on the TTC, they are so garbled I can not understand what they are saying. 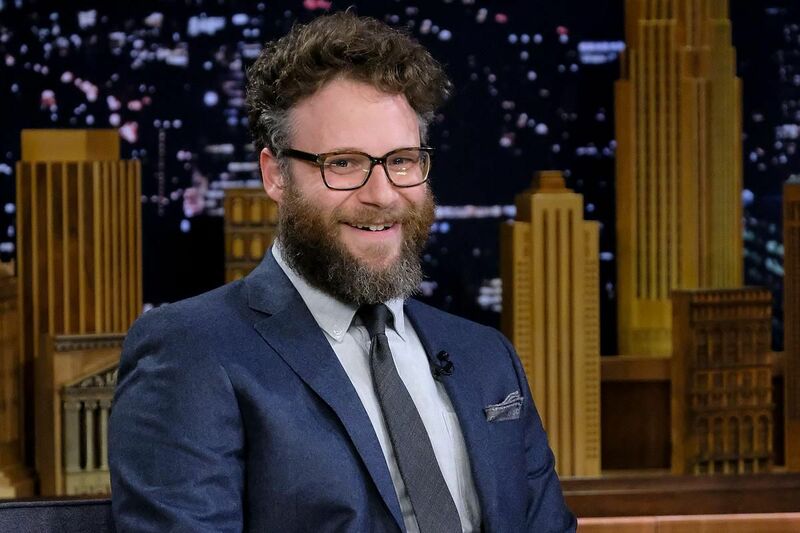 Why are Toronto transit users letting Seth Rogen speak for them?